Bibliophiles rejoice — It’s the summer book we’ve been waiting for. Would recommend to: those who know adventure can lurk in a book on a shelf. 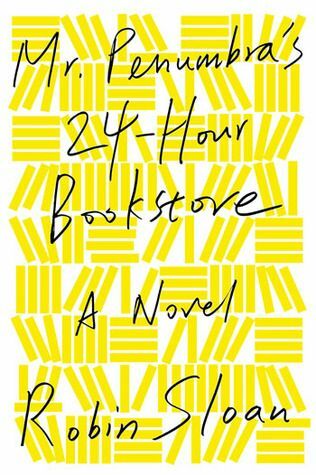 Mr. Penumbra’s 24-Hour Bookstore by Robin Sloan is the perfect novel for the 21st-century bookworm. Sloan mixes a narrative of centuries old mystery with codes and keyboards that any nerd will appreciate, to weave his awesome tale. It all begins with the superbly written character of Clay Jannon, the narrator. Clay is a millennial-extraordinaire— newly jobless, nearly penniless, and 100 percent skeptical of (almost) everything. A former web designer living in San Francisco, Clay answers a wanted-ad and shuffles into Mr. Penumbra’s store. He is appointed night clerk at the store that never closes and almost nobody ever visits. This secretive hole in the wall is typified perfectly in the character of Penumbra himself, an aging, slightly eccentric man, with a passion for hardcovers. To work for Penumbra, one must answer his simple query: Tell me about a book you love. Jannon’s answer sets him on a path of fantastic adventure, blending secrets of the past with innovations that will shape our future. 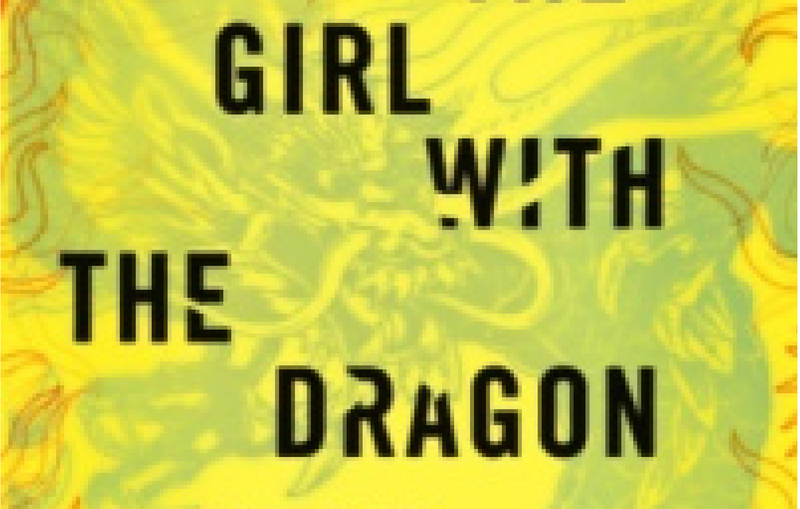 With the help of some friends, including a Silicon Valley businessman and a dashing young Googler, Clay discovers there is much more to Mr. Penumbra’s than meets the eyes; and that sometimes, all you need is a good book and some good companions. 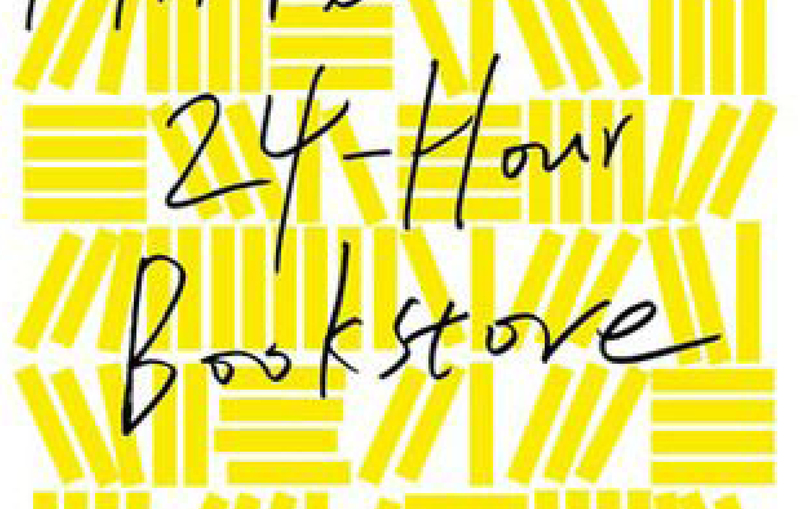 Mr. Penumbra’s 24-Hour Bookstore is a New York Times Bestseller, and was also named book of the year by NPR, the LA Times, and the San Francisco Chronicle. Though copyrighted in 2012, I count it among my top “Books of 2014.” It is not #1, since Richard Flanagan’s The Narrow Road to the Deep North could not possibly be topped. Phil Clay’s Redeployment deserves an honorable mention for 2014, as well. 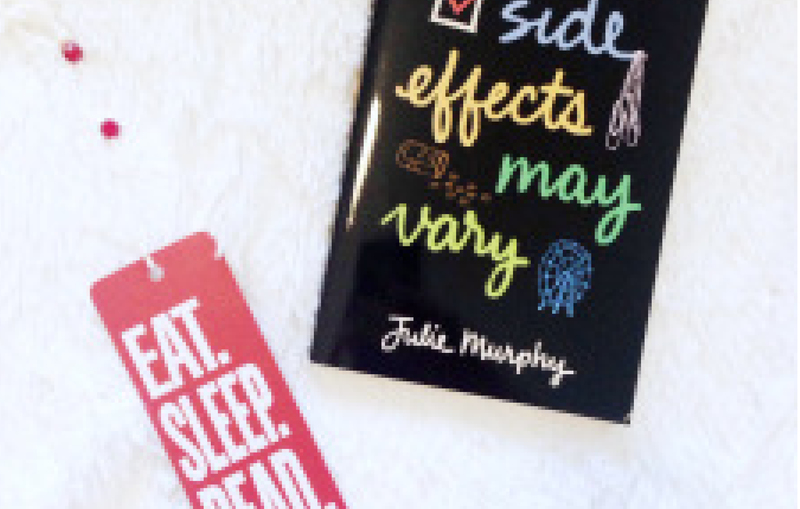 These books will also be reviewed throughout the summer for you to decide whether to pick them up for yourself or not. Take Mr. Penumbra’s to the beach or lake, and prepare to be amazed by a wonderful adventure. Ryan is a student of business, politics, and German. When he isn’t daydreaming about Bavaria, he is scrolling through endless Wall Street Journal opinions or playing golf. His favorite hobby is, of course, reading. After reading 30 books in 2014, Ryan hopes to make it 50 in 2015. Up next at Vernor Vinge’s A Fire Upon the Deep, Ray Bradbury’s The Martian Chronicles, and Carl Sagan’s The Demon Haunted World. Ryan is also a strong supporter of the Oxford comma, and would like to make that known. would never understand. It seems too complicated and very huge for me. Stay up the great work! You understand, a lot of persons are searching around for this information, you can help them greatly. to see of this weblog; this web site contains amazing and in fact fine data designed for visitors. 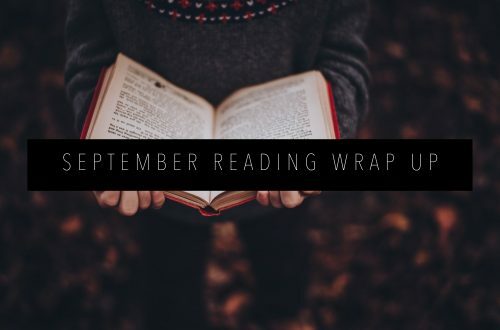 newsletter service A 24-Hour Bibliophile's Dream – .